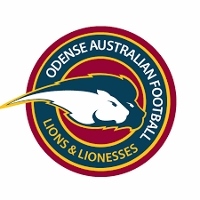 Denmark’s Odense Lions have grown admirably since their introduction to the DAFL in 2014. Whilst yet to taste to joy of a premiership, the club has taken huge strides. Their men’s team recently tasted victory in the Lions Cup and the growth of their women’s team has been a huge success story. Now, the club is scouring the world looking for potential players who can take the club closer to their ultimate goals of success on the field. The following invitation from the club hopes to get some experienced talent to the club – and they are prepared to go to great lengths to get players to Odense – targeting Australian’s looking for a new challenge, but certainly open to anyone from anywhere who can take the club forward. I am sure this is not what Bizet had in mind when he wrote Carmen, but it was the first thing that floated through my mind when receiving the result of the Bayonne Toreadors first home match when they downed the ALFA Lions on the weekend for their first win in the CNFA premiership. After pushing last season’s finalists – the Paris Cockatoos – to 20 points in the debut match in round one, this time the Toreadors went one better. Already, the Toreadors have sent a shiver up the spine of the competition. Entering their maiden season, the Toreadors had been quietly bubbling away preparing for a good while. To those in the know, their instant success isn’t a surprise. However, many have been caught by surprise by the skill and intent of the league’s newest team. AFL England is investing in the future of the game by looking at the greater development of junior football across England. Reporting on their www.aflengland.org website, AFL England is looking at schools and existing or potential clubs to grow interest and develop talent. AFL England is launching a consultation on a national junior program which is set to be launched in the Spring of 2019. Under the new program, the number of junior clubs in England could grow to 12, including clubs in London, Liverpool, Reading and Bristol. 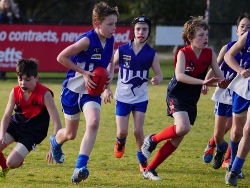 The consultation aims to discover where there is the most interest in junior Australian rules football. 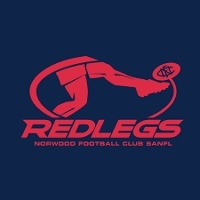 The consultation form is available here [see direct link below] and we would invite people to share it with friends, families, schools and anyone who you think might be interested in getting involved in the Junior program. North Melbourne Football Club yesterday announced that Red Óg Murphy has signed with the club as a Category B rookie. The following originally appeared here. The young Sligo player trialled with the club in August and impressed according to North’s GM of Football Cameron Joyce. “Red was invited to Arden Street and we were really happy with his ability and character,” Joyce said. 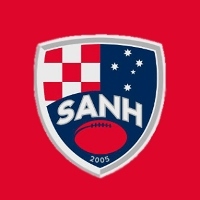 Geelong has now officially signed Gaelic footballer Stefan Okunbor as a Category B Rookie for the next two seasons, after it was reported almost two weeks ago that the move was happening. The 2018/19 CNFA Leo Lagrange season kicked off in France this weekend. Last weekend’s scheduled clash between the ALFA Lions and Perpignan Tigers did not proceed, leaving this weekend’s games as the season start on field. With matches played in both Paris and Bordeaux, there were some significant results for a new-look CNFA. The reimagining of the former Toulouse Hawks and Blagnac Aviators saw the new entity – Stade Toulousain – take the field to win against the Bordeaux Bombers. 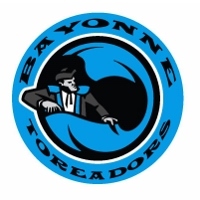 New team, the Bayonne Toreadors, pushed the Paris Cockerels in their debut match and the Paris defeated the Cergy-Pontoise Coyotes convincingly. In Bordeaux, the Toulousain team kicked away to a handy 20-point lead in the opening quarter against the home team. The same margin separated the teams by the main break with the Bombers determined to stay in touch and they crept to within 10 points by the final change. But the Stade Toulousain team unleashed a huge final quarter to run out eventual 37-point winners. With AFLW clubs finalising their lists today in the wake of Tuesday’s draft, Irish talent, Aisling McCarthy has been snared by the Western Bulldogs with pick 23 in the draft. 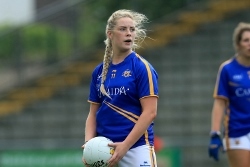 She is one of four Irish women to be placed on AFLW team lists after the recent national and rookie drafts. Aisling was a graduate of the Western Bulldogs’ Cross-Code graduate program and was a part of the Cross-Code program held last month in Melbourne for women from across the world to try out for list spots. The Western Bulldogs were impressed by Aisling’s talent and potential and did not hesitate to draft her on Tuesday. The 22-year old Tipperary native came to Australia earlier in September to try her luck and has already achieved her primary goal. Her selection continues a gradual exodus of Irish talent to the AFLW as more women realise they can live a dream. 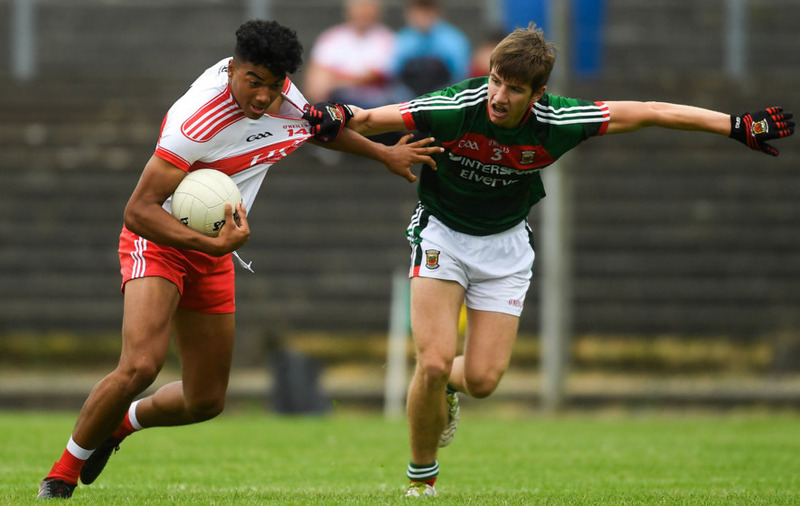 The GIANTS have welcomed Irish recruit Callum Brown (in the red and white left)to the club as a rookie for the 2019 season. 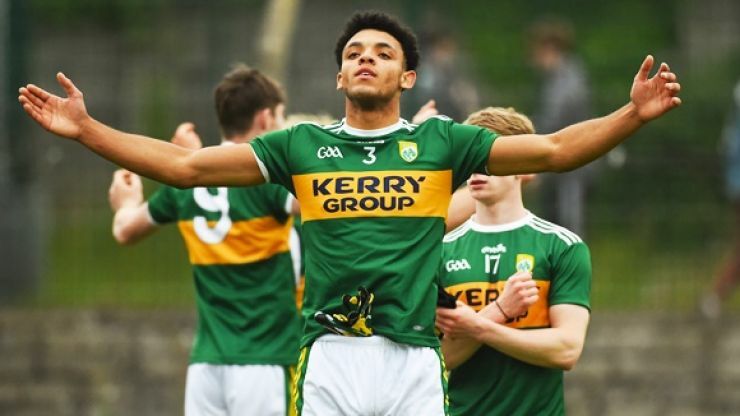 Brown is an up-and-coming Gaelic Football star in his home country and is a tall, skillful and athletic prospect. 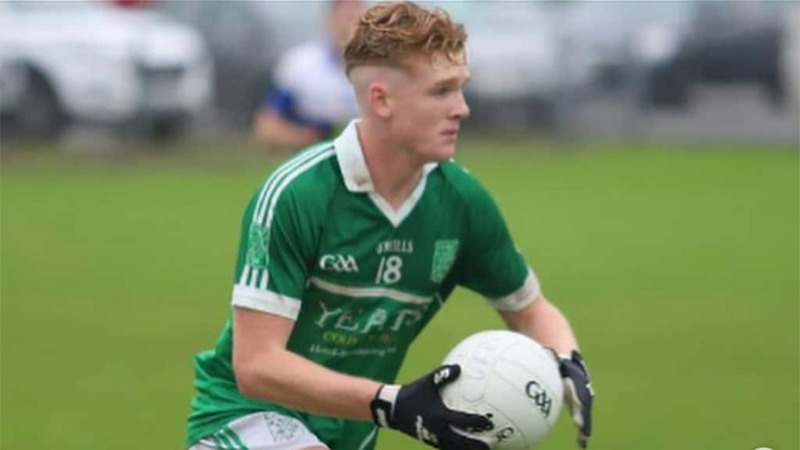 The 18-year-old was identified by the GIANTS’ Irish scouting program in July 2017 and undertook a 12-month trial process with the club. He flew to Australia in August to spend two weeks training with the GIANTS under the eye of coach Leon Cameron. Brown is the second Irish international signing in the club's short history after Setanta Ó hAilpín played two injury ridden year's with the club at the end of his career. Also currently on the club's list is Aidan Corr who was born in Northern Ireland but has lived in Australia since he was three.